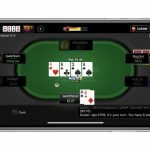 If Partypoker was edging ahead in 2019’s online poker war, PokerStars is fighting back with a bumper a Spring Championship of Online Poker (SCOOP). Set to run between May 12 and 27, this year’s festival will better 2018’s total guaranteed prizepool by $10 million. 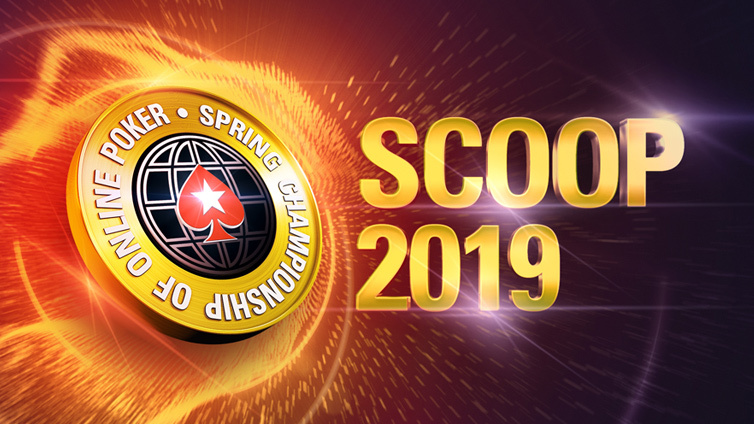 According to the April 12 press release, SCOOP 2019 will give away at least $75 million over the course of 15 days. As it’s been previous years, there will be buy-ins a three levels: low, medium and high. Topping the bill in May will be the $10,300 main event with a prizepool worth at least $5 million. By bettering last year’s guarantee, PokerStars will be able to run at least MTT with a $1 million+ prizepool each day. In tandem with 15 consecutive days of seven-figure payouts, May 26 alone will players share a minimum of $11.5 million. Looking back at the history of SCOOP, the last two years have seen some dramatic changes. PokerStars set a number of records in 2017, including its biggest ever total prizepool. With competition from its rivals increasing, the market leader upped its guarantee in 2018. 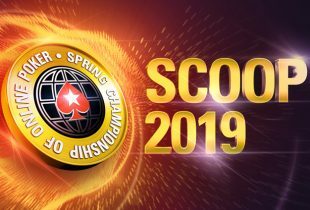 Reestablishing its hold over the market, SCOOP 2018 featured a $65 million guaranteed prizepool that eventually climbed to $91 million. However, Partypoker has been steadily increasing the pressure on its rival. 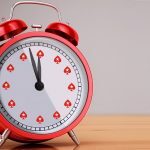 Just seven months after PokerStars’ 2018 success, Millions Online set a new world record. 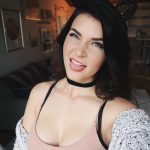 By taking one of PokerStars’ longest standing records, Partypoker proved it had become a legitimate threat. 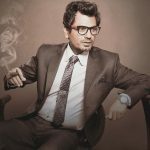 Since the turn of 2019, the two operators have continued to jostle for position with a host of innovations. As well as revamped loyalty schemes and new ambassadors, sit & go tournaments have become an unlikely battleground. With value on the up, PokerStars is using one of its flagship festivals to strike a fatal blow. Although no single SCOOP event will surpass the $20 million+ Millions Online gave away, the festival as a whole could set new record. For players, the poker war is having a net positive effect. 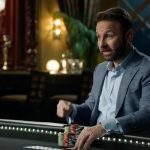 With Partypoker planning another Millions Online, the next few months could see more money up for grabs than ever before.